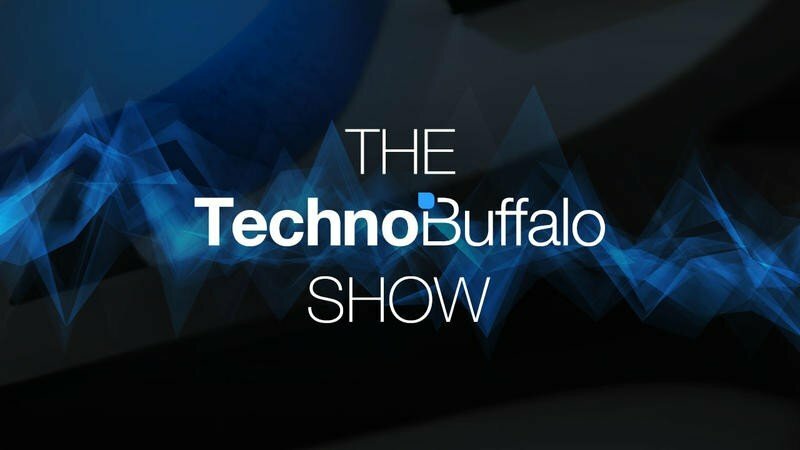 The TechnoBuffalo Show Episode #051 – WWDC, early adopters and more! Welcome to the fifty-first episode of the TechnoBuffalo Show! On this week's episode Todd and Sean will be discussing WWDC, being an early adopter and more. And, as always, taking questions from the audience!